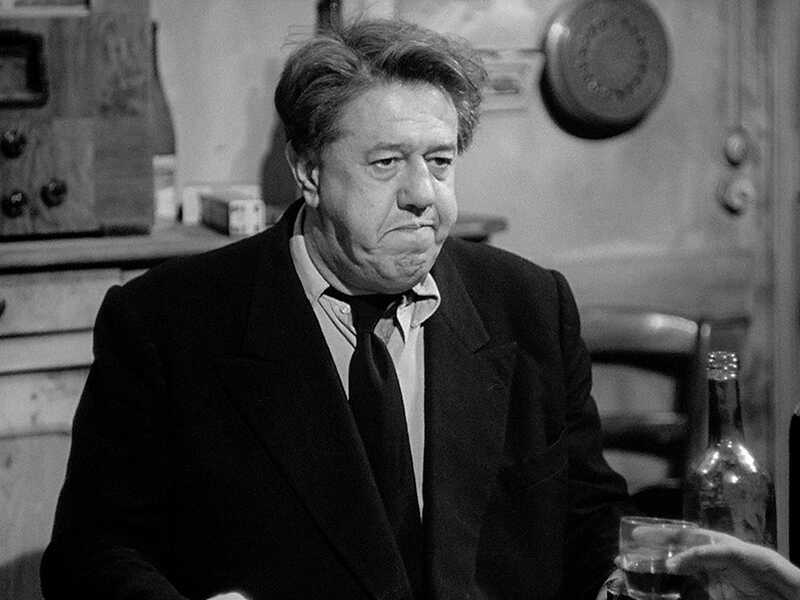 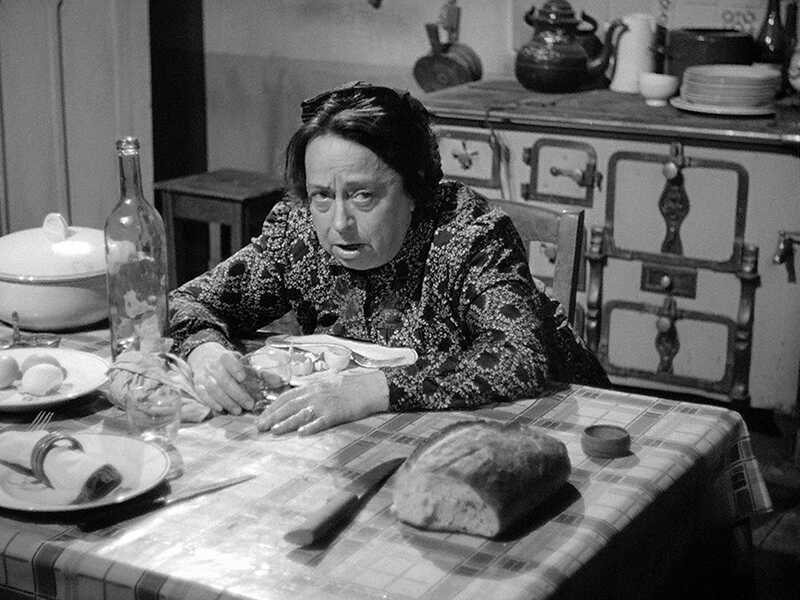 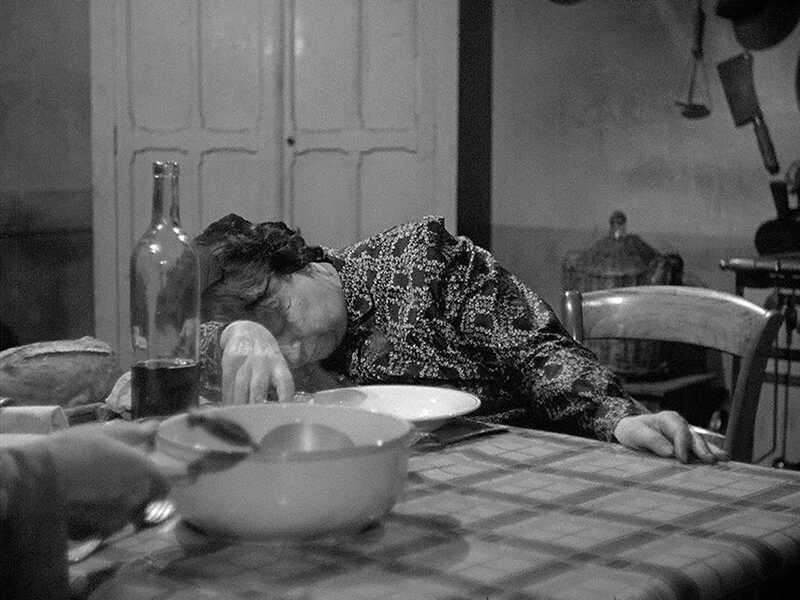 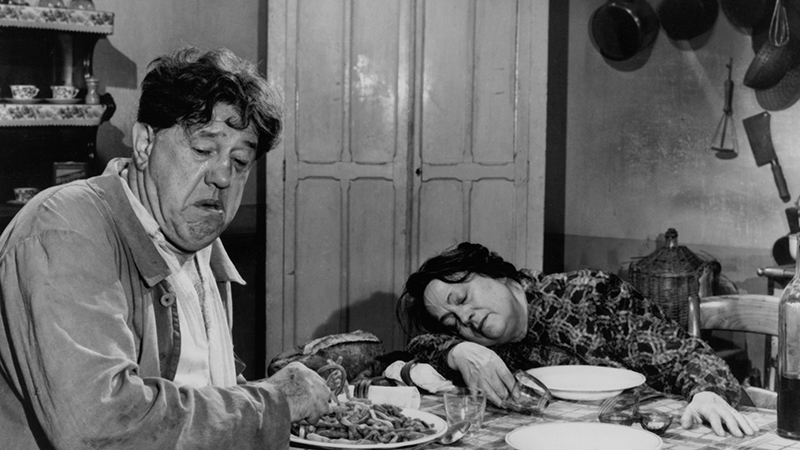 The writer, actor, and director Sacha Guitry emerged from the theater to become one of France’s best-known and most inventive filmmakers, and La poison marked his first major collaboration with another titan of the screen, the incomparably expressive Michel Simon. 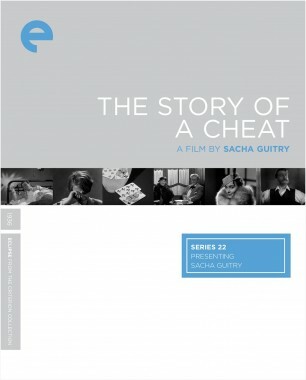 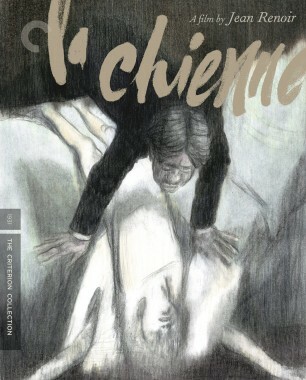 With Guitry’s witty dialogue and fleet pacing, this black comedy is the quintessential depiction of a marriage gone sour: after thirty years together, a village gardener (Simon) and his wife (Germaine Reuver) find themselves contemplating how to do away with each other, with the former even planning how he’ll negotiate his eventual criminal trial. 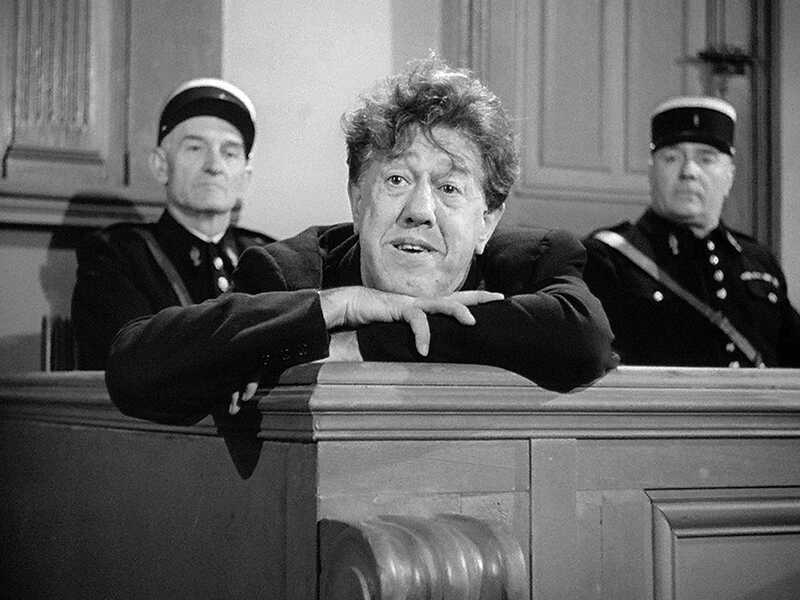 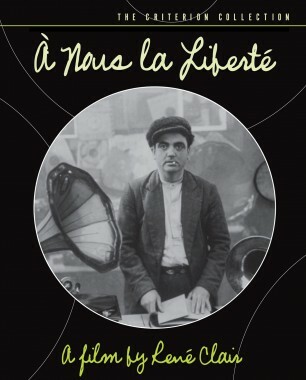 Inspired by Guitry’s own post–World War II tangle with the law—a wrongful charge of collaborationism—La poison is a blithely caustic broadside against the French legal system and a society all too eager to capitalize on the misfortunes of others. 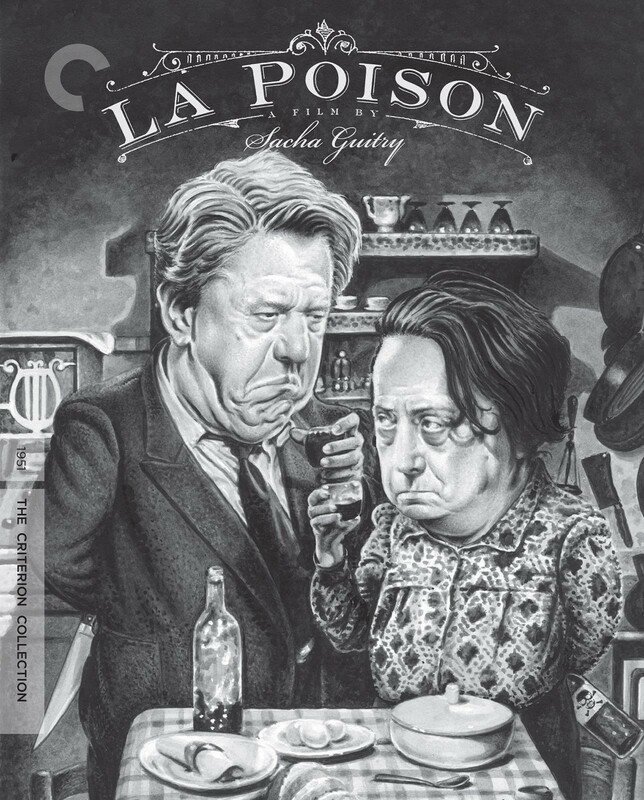 Late in his career, iconic French filmmaker Sacha Guitry reoriented his style by collaborating with the legendary actor Michel Simon for the pitch-black comedy La poison.